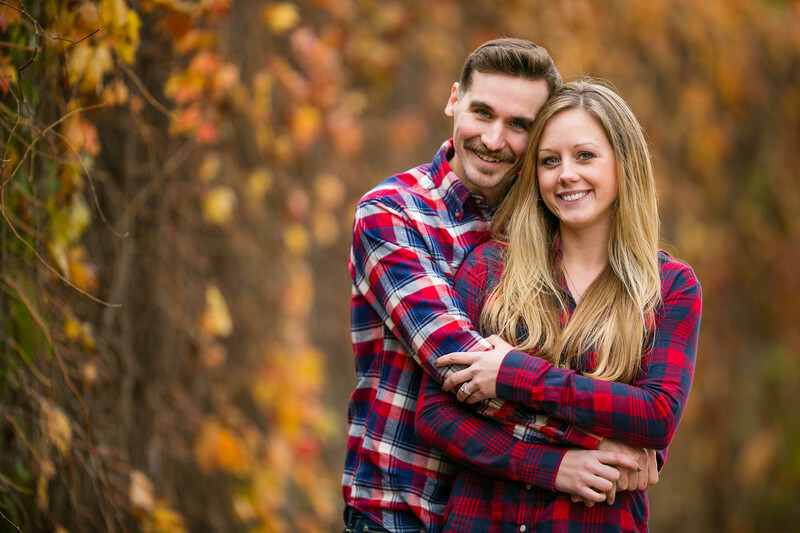 Engagement sessions are one of those times where a future bride and groom can get to know their photographer a bit better before the wedding. My busiest times for engagement sessions are the spring and fall. With both of those times it's not too hot or cold and there is a lot of color in the trees and grasses. 1/1000; f/2.0; ISO 200; 200.0 mm.